The inaugural Australian Endurance Championship, held over eight hours at the Phillip Island Circuit. The event was modelled on the famous Suzuka Eight Hour race and the Organisers are hopeful of attracting International Teams as the race gains recognition. Some of Australia's best riders lined up for the Le Mans start, unfortunately Honda machinery was represented by a single Fireblade, Suzuki had other ideas and supported the race in considerable numbers including two Team Suzuki Entrants, #1 and #11, they finished first and second outright! 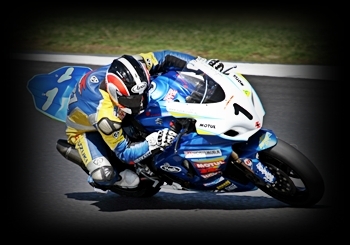 The 'clickable' image depicts #1: Team Suzuki: GSXR1000 with Josh Waters aboard the pole and race winning machine. There is simply no better place to be on race day at an Endurance Event. The Eight Hour was no exception, there was plenty of action. Nothing too serious, just the occasional crash damage, motorcycles that fell over, axles that simply would not go in, some crazy refuel issues and refueller/fire extinguisher team member outfits. If that wasn't enough the dreaded rearset failures were alive and well with a vengeance mainly on Suzuki machines, just like the Bel-Ray Six Hour of 2010. 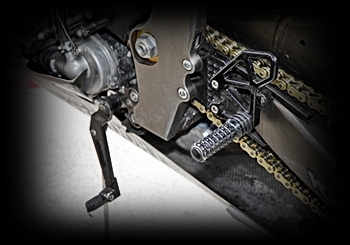 The 'clickable' image depicts another rearset failure. The Eight Hour included one International Team, one Australian Rules Player attempting a new sports career as a road racer, opportunities to get really close to the Pits and Race Riders and all things considered, the inaugural event has set the stage for a solid annual event on the Australian Motorsports calendar. 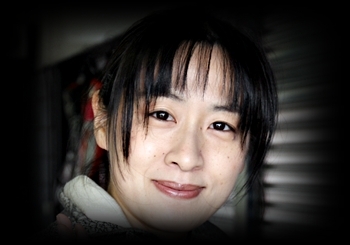 The 'clickable' image depicts #83: Team JP & K1 Racing Team Member, the lady performed most of the pit wall duties, checked scores on their laptop and was dressed in a traditional Japanese outfit, excellent effort. 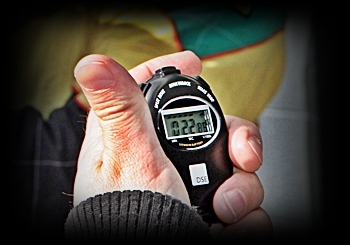 I commented at length on the suspect methods of refuelling at the Bel-Ray Six Hour Races of 2009~2010 and to my dismay basically the same methodology of refuelling Endurance Motorcycles was adopted for the inaugural Eight Hour Race.